Affordable Manufactured Homes "Make Sense"
The study’s conclusion was that “renting has appeal for households of all ages.” Other studies would challenge that “appealing” is not necessarily the reason for the increase in renter households. No doubt some find renting appealing, but the reality is that most American’s have would still like to be homeowners. The growth in rental housing is obviously born of necessity in most cases. The continuing sluggish economy, debt, and depressed wages, combined with the seemingly lack of truly affordable site built housing are the conditions contributing to many American’s putting their dream of homeownership on hold. The Harvard study inexplicably did not mention manufactured home ownership as an excellent alternative to renting. The most affordable kind of new homes, according to U.S. Census Bureau figures, are modern manufactured homes. According to the 2012 Foremost Survey of Mobile/Manufactured Home owners, 36% of households who own manufactured homes have less than $25,000 in net worth. That underscores the affordability of manufactured homes. What surprises many is that 23% of those surveyed have a net worth of $100,000 to over $500,000. This only only demonstrates the broad cross appeal of the manufactured home. The standard of living determination of the Foremost study easily qualifies renters for owning a new manufactured home. The rising cost of rent is another reason that owning a manufactured home makes more sense, both as a personal housing option and as a public policy. 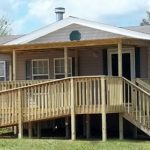 Why should local, state or the federal government subsidize renting to the tune of billions of dollars a year, when people can save money and encourage affordable home ownership by turning to quality manufactured homes? The Foremost study has also determined that 39% of manufactured home owners own a mobile home in a land-lease manufactured home community, with 46% living on their own private property. 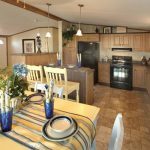 The homeowner option of not owning the land means that millions of manufactured home owners benefit from home ownership. When situated in a land-lease community there are little or no real estate taxes, as states, counties and cities collect taxes from those who own the leased land. 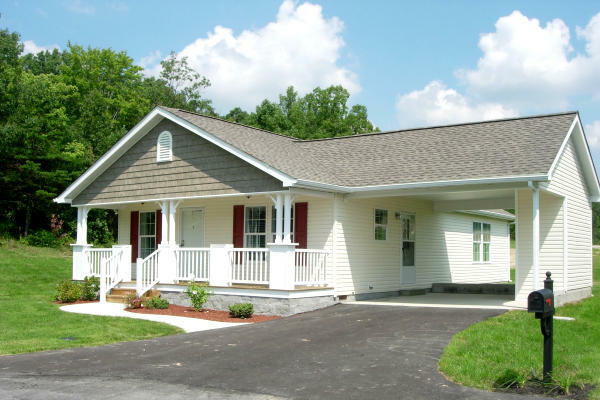 An increased use of manufactured homes could save taxpayers billions of dollars per year!